Listen up! I’m about to share the best kept shopping secret around! That’s right. Hospital Gift Shops. If you’ve never been, then you’ve been missing out. 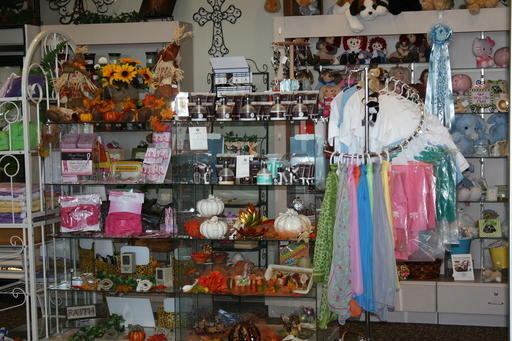 These gift shops as a whole are compact, adorable, inexpensive and simply perfect shopping spots. I can almost guarantee you will find something there to take with you when visiting a cancer patient in the hospital. And it most likely won’t break the bank! 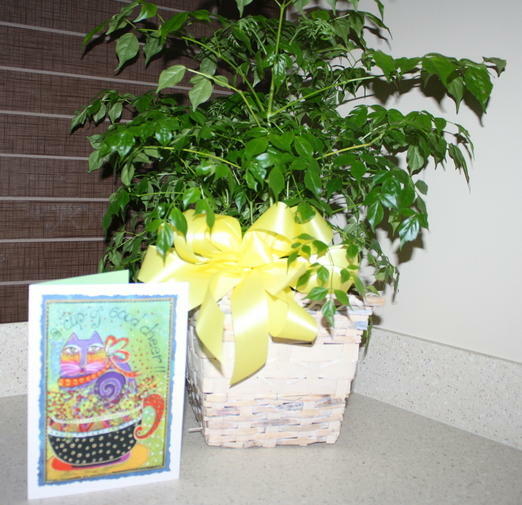 Hospital flower and gift shops usually have a beautiful, ecletic assortment of merchandise for most any taste. And the secret? Hospital Gift Shops aren’t just for the obligatory Get Well gift! 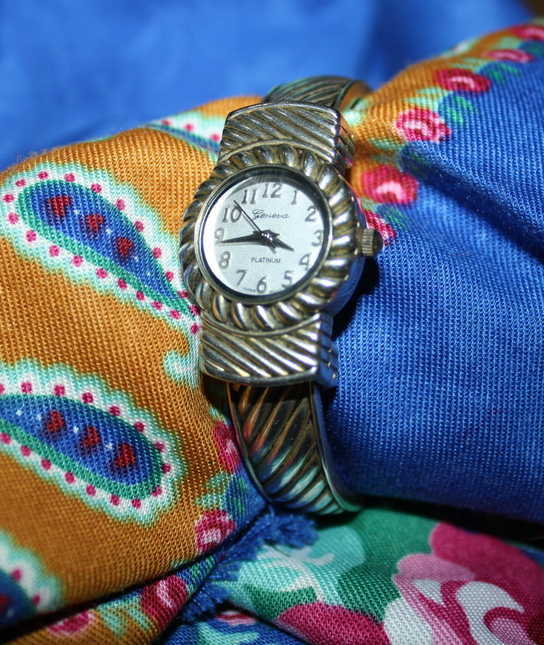 I shop the Hospital year round for many gift-giving needs, not just for hospital patients! Birthdays, Christmas, Baby Showers. I have found great bargains for my daughter, my friends and even myself! But of course, the hospital gift store mainly caters to patients. That is truly what they are best at. I never buy my plants, flowers or balloons at the florist anymore. A quick trip to the gift shop at the hospital before I go up to visit the patient and I have a fresh, inexpensive gift. Most mylar balloon bouquets can be attached to some small trinket or bag of candy found in the gift shop and will generally cost less than $15. Often less than $10. And you won’t have to haul your bouquet in across the parking lot, balloons flapping and tangling in the wind, water spilling everywhere. Of course, if you prefer, you can just call the hospital, ask for the gift shop and order your bouquet. They will deliver it, generally with no delivery charge and, again, much cheaper than most florists. I have even called hospital gift shops in other states directly to order flowers sent up when a loved one is there in the hospital and we can’t physically visit. Like I said, these gift shops are truly the best kept secret! They are also invariably run by the “Pink Ladies.” This or some similar auxillary/volunteer organization handles most hospital gift shop staffing. And these ladies (and men) are generally the most helpful and compassionate people on the planet. Always a pleasure to do business with them. And speaking of business, most of the gift stores found in hospitals are non-profit. They are run philanthropically, channeling all their proceeds back into patient care. 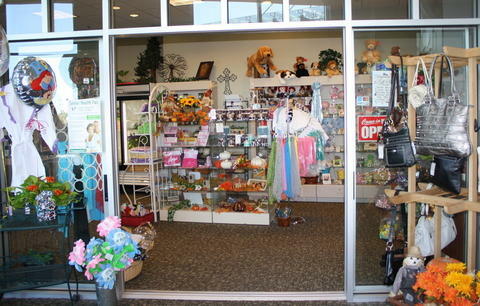 Due to non-profit status, most of these gift shops are not allowed to advertise outside the hospital. Which factors into making them our best kept secret! And also due to their narrow niche, the hospital gift store managers generally rotate the gift shop merchandise regularly, bringing in new products sometimes weekly. All the more reason to plan a shopping trip there often! Visiting a patient in the hospital can be a stressful time, for both you and your loved one. 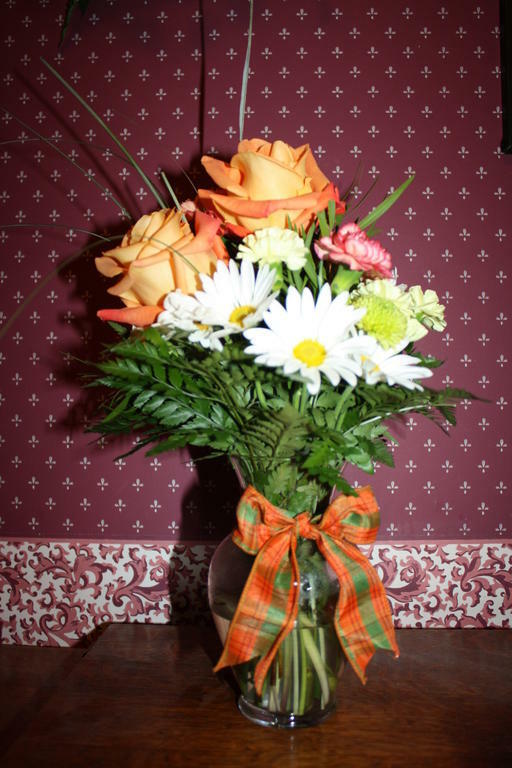 Bringing a small bouquet or cheerfully wrapped gift is a welcome way to spread a little happiness and lighten the mood. And your thoughtful gift will encourage smiles long after you leave. What better "medicine" is there? So the next time you need a gift, whether for a patient or not, remember your local Hospital. You may be surprised with what you find in their Gift Shop!